Yes, it is real, it is finally here! The long waited follow-up to the introductory article is here, just in time for the new year! In the first article, we learned about graph databases, their differences and advantages over traditional databases, and about Neo4j. In this article, we are going to install Neo4j, integrate and evaluate the gems listed in the first part of this series. The scenario that we are going to be working with is the continuation of the simple idea in the first article, a social networking example that is capable of producing traversal queries such as “given the fact that Bob is my friend, give me all friends that are friend’s of friend’s of friend’s of Bob”. Now that the server is installed, the next step is going to be the integration with Neo4j. As mentioned in the introductory article, the gems that we are going to be evaluating are: Neo4j.rb, Neoid, and Neography. You can think of Neo4j as a high-performance graph engine with all the features of a mature and robust database. The programmer works with an object-oriented, flexible network structure rather than with strict and static tables — yet enjoys all the benefits of a fully transactional, enterprise-strength database. This gem is really extensive and I encourage you to explore all of its features. For this article I will be focusing only in one aspect: nodes and relationships. Before we can create our nodes and our relationships, we need to have our code be part of a transaction. This is required because Neo4j has ACID transactions. 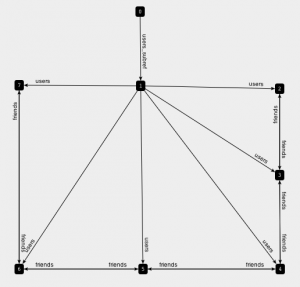 The last step for this example is to traverse the nodes and find all friendship relationship from Me to Andy. Let’s run our example and see if we get the result that we are expecting. This gem is a great alternative if you do not want to use JRuby with your application but still want to take advantage of Neo4j. 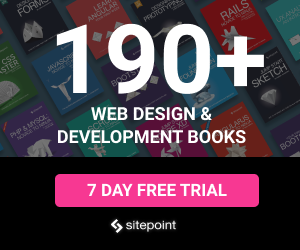 It has its limitations though, and the author recommends using Neo4j.rb in order to have access to the full power of Neo4j. This shows all traversed nodes from Me to Andy, just as we expected. Make your ActiveRecords stored and searchable on Neo4j graph database, in order to make fast graph queries that MySQL would crawl while doing them. Neoid to Neo4j is like Sunspot to Solr. You get the benefits of Neo4j speed while keeping your schema on your plain old RDBMS. Now that we have a basic rails app, the next step is to create two models: User and Friendship. The first will hold a few basic attributes, such as name and age. The latter will hold the friendship relationship between the users. Now that the setup is done, we need to add some data. Let’s open the rails console and add a few users and a few friendships. Here we are creating six users. 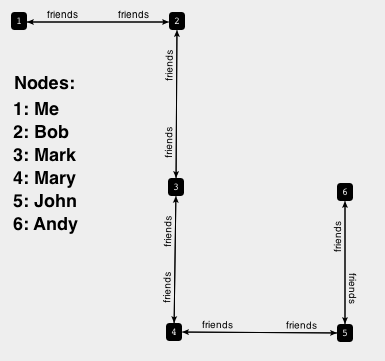 => "Me => Bob => Mark => Mary => John => Andy"
As we can see, this shows all traversed nodes from Me to Andy, just as expected. This article demonstrated how to install Neo4j and the basic idea of how to integrate it with a Ruby/Rails application using the different solutions available. Even though the examples given here barely scratched the surface of Neo4j, it should hopefully give you enough knowledge and curiosity to start integrating it on your own projects. I hope you enjoyed reading this article as much as I enjoyed writing it. Happy New Year! Thiago Jackiw is a well-rounded Engineering Manager / Senior Software Engineer and Entrepreneur who enjoys exploring new technologies. He has been working with Ruby since 2006 and currently lives in the San Francisco Bay Area. You should follow him on Twitter, and check his latest open source projects on GitHub.